Tobacco Free Wichita Coalition released a Position Paper on Electronic Cigarettes and Vaping for public viewing. It is Tobacco Free Wichita Coalition’s position that the use of electronic cigarettes and vaping devices is harmful. Studies demonstrate varying levels of nicotine in electronic cigarette cartridges, including those labeled “no nicotine”. Nicotine is a poison and can be dangerous and even lethal in small amounts to both children and adults . Exhaled electronic cigarette vapor has been found to contain nicotine and several cancer-causing toxins, exposing anyone in the vicinity. The U.S. Preventive Services Task Force and American Academy of Family Physicians concluded that the current evidence is insufficient to recommend electronic nicotine delivery systems for tobacco cessation in adults, including pregnant women. 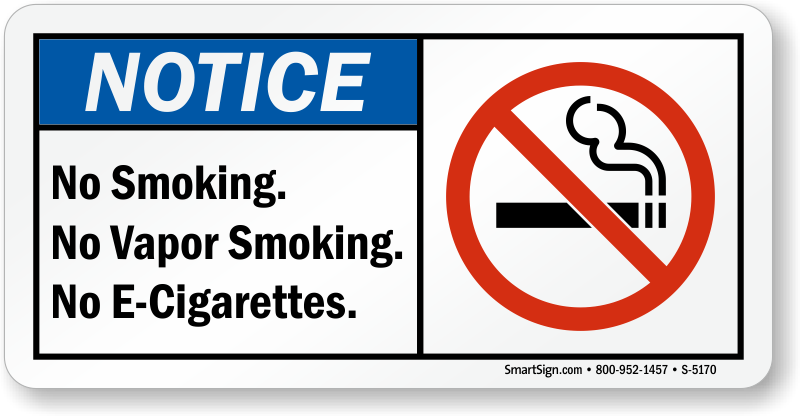 The National Institute for Occupational Safety and Health (NIOSH) recommends that all workplaces become tobacco-free and include e-cigarettes, as well as make tobacco cessation programs available, to protect workers from the occupational hazards of tobacco and the effects of secondhand exposure to tobacco smoke and emissions from e-cigarettes. E-cigarette use among middle and high school students has tripled from 2013-2014. In Kansas, it is illegal for people under the age of 18 to purchase or possess electronic cigarettes.